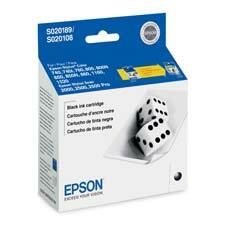 Premium Quality S189108 Black Inkjet Cartridge compatible with the Epson Stylus Color 1160. The use of compatible supplies does not void your printer warranty. 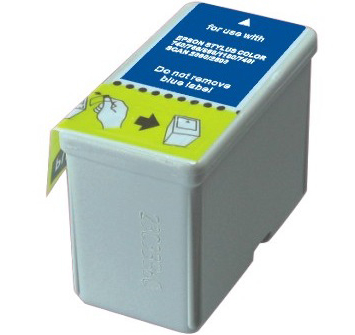 Premium Quality S191089 Tri-Color Ink Cartridge compatible with the Epson Stylus Color 1160. The use of compatible supplies does not void your printer warranty. Genuine OEM Epson S189108 Black Inkjet Cartridge. They are designed to work in the Epson Stylus Color 1160 printer/copier(s). 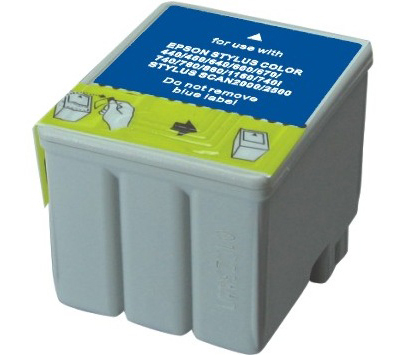 Genuine OEM Epson S191089 Tri-Color Ink Cartridge. They are designed to work in the Epson Stylus Color 1160 printer/copier(s). 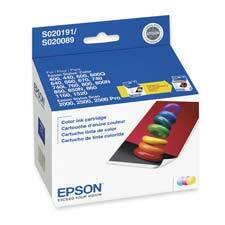 Premium Quality S020108 Black Inkjet Cartridge compatible with the Epson Stylus Color 740, 760, 800, 810, 850, 860, 1160, 1520. The use of compatible supplies does not void your printer warranty.